Unwind and relax in a peaceful atmosphere filled with calming sounds that resonate in harmony with your mind, body and spirit. Joshua performs each sound bath with the intention of providing a calming experience to leave you feeling centered and recharged. 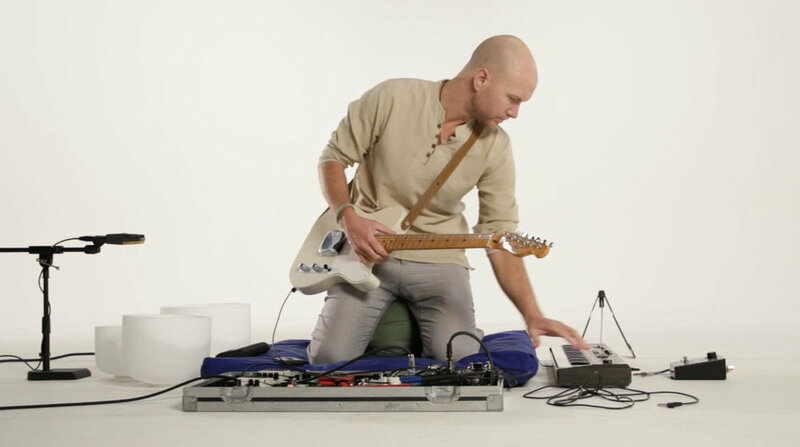 His angelic soundscapes are created through a stream of consciousness process using voice, quartz crystal sound bowls, guitar, and shruti box. Joshua combines his passion and over 20 years experience as a musician with his love to provide a space of peace and healing for others.